While this is a sponsored conversation on behalf of Lipsense, all photos, thoughts, and opinions are my own. See my disclosure on my about page for more information. I just can’t help but love this time of year. Homes get cozier, the food is full of comfort, and people are nicer. 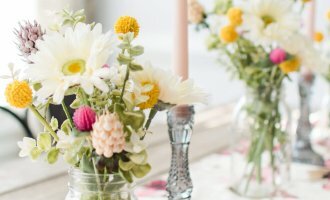 We’re officially in the season of giving and loving others generously, and what better way to show how much you care for your loved ones than thoughtful, unique gifts they’ll cherish. How darling are these gifts for your bride-to-be bestie? I’m not exactly surprised that four out of ten picks on this list are from Kate Spade. But, how could you say no to those Kate Spade Sparkle Keds and minimal Mrs. earrings? So many brides are opting for a more comfortable option when it comes to wedding shoes, and I couldn’t be more for it. Not only are they super cute and stylish, but your feet aren’t going to hate you at the end of your best-day-ever. 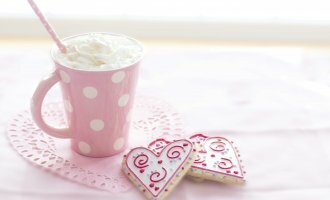 Besides the staple gifts of wifey coffee mugs and bride tunics, there are also great options to splurge for the bride in your life. The Mrs. 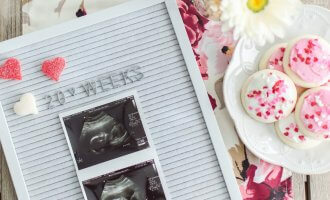 Box is definitely a high-quality ring box that will make any bride’s wedding detail photos swoon-worthy and serve as a great home to her precious cargo for years to come on that bedside table. But, y’all. Can we talk about Lipsense? Let’s be real. The only thing sweeter than that Christmas hot cocoa is the gift on this guide I haven’t mentioned yet. 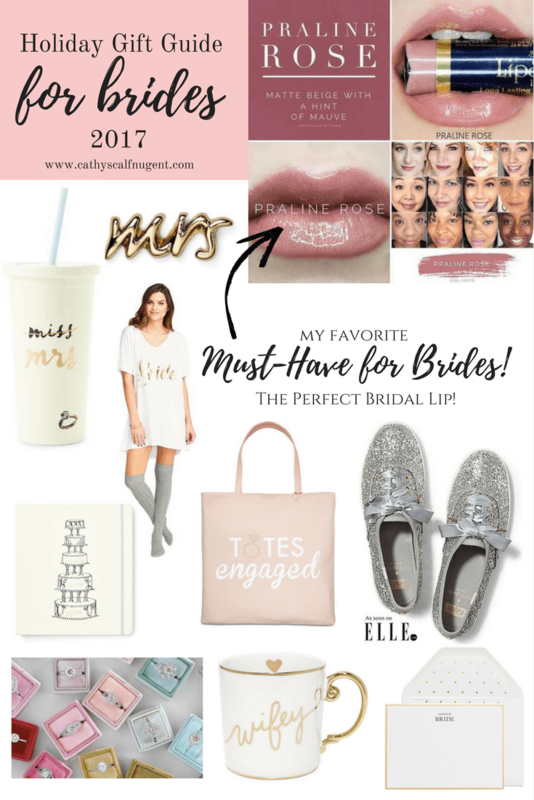 My number one pick for brides in every season is Lipsense. If you are living under a rock and haven’t heard of Lipsense before, it’s hottest new liquid lipstick that can last up to 18 hours with just one application. I’ve actually even seen people put swatches on their hands and it stays for days! It’s a Part 2 system where you apply the Lipsense color of your choice followed by their wide variety of glosses. (Can you imagine the combinations!) Together, you have a kiss-proof, smudge-proof, everything-proof that won’t dry out your lips. Not to mention, it won’t come off until you take it off! To be honest, I have known about Lipsense for a while now but never took the leap to give it a try. I’m definitely one of those people who sticks to what they know in terms of make-up, so I typically use the same products forever until something is discontinued and I’m forced to make a switch. Especially in the wedding industry, I’ve heard so much hype about Lipsense being the best option for brides because of its kiss-proof, smudge-proof, and everything-proof qualities it has. But, I guess you could say I was a little skeptical. It seemed impossible for a quality lip color to last all day without completely drying out my lips and losing its color. But, I knew when Courtney reached out to be with the opportunity to finally try out Lipsense for myself that I couldn’t resist. As a girl who loves pinky nudes, I decided to go with Praline Rose and Sheer Berry. (These are also among the super popular bridal colors!) As you may have saw on my Instagram stories after I tried it, I was immediately hooked. I don’t want to ever use a different lipstick ever again. However, I decided to take my trial to the next level by putting it to the ultimate test. Not only did I want to try out Lipsense for myself to see if it could hold up to a wedding day for the typical bride. But, I also wanted to try it out by seeing how it stood up to running a half-marathon in hot and humid Orlando, Florida. If it could stay perfect through running a half-marathon, it could last through a wedding day. Right? Meanwhile, I took a poll on my Instagram stories on which color I’d be wearing during the run, and Praline Rose was the big winner. I applied three light coats of color like Courtney recommended followed by the glossy gloss about an hour and a half before the race. The photo on the left below is Rob and I about an hour before the race with my lip color looking super fresh. I also found that, although I was completely terrified to run my first half-marathon, I was feeling super confident from having the Lipsense on. You know what they say. All a girl needs is an awesome lipstick to feel like she can conquer the world! I almost wish I was making that up because it was so perfect. The only person that knew I was running with Lipsense on was my following and my husband (talk about that awkward conversation applying it in the truck when we arrived to the race – He definitely thought I was crazy!) So, I was actually way too excited when she noticed and said something. Sure enough, I looked in the mirror back at the hotel and looked back at the photo we took post-race above on the right, and my Lipsense still looked perfect! Regardless of how de-hydrated my body was, my lips weren’t one bit. It was almost as if I has just applied it. I could have definitely just added another layer of glossy gloss and kept on going. Needless to say, my mind was blown in the best way possible. I was immediately hooked on Lipsense even before our half-marathon ultimate test. 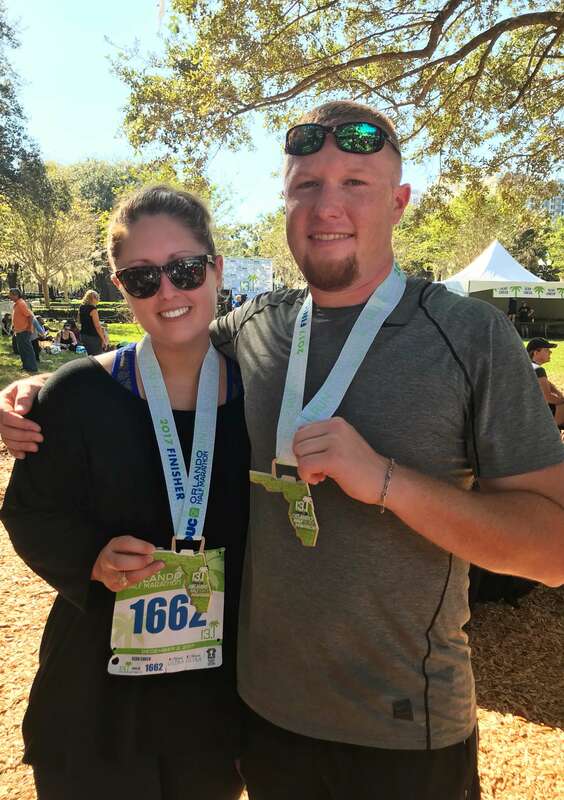 But, after seeing it last through the sweat, tears, face wipes, and drinks that came with running 13.1 miles in hot and humid Orlando, Florida, there’s no doubt in my mind that it could survive the longest of wedding days. Let’s face it, you’re not going to want to worry about re-applying your lipstick on your wedding day. Not to mention, you’re not going to want to worry about how it looks in your photos throughout the night. (It’s a real worry that brides have!) I’m super confident to say that I’ve found the secret to solve all those deep-down worries and lead to a truly stress-free wedding day. But really y’all, I don’t think I could be even more hooked than I already am. Now I can’t help but think of what color I need to invest in next. Check out Courtney and Lipsense Below! Courtney is such a doll, and I couldn’t be more thankful for her introducing me to my new favorite make-up bag staple. If you want a lipstick to last all day without the worry of having to re-apply, your search stops here. Go check out Courtney’s small business below, follow along, and tell her I sent you! I can’t wait for you to try Lipsense for yourself or treat the bride in your life this holiday season! (You know you’re all going to love it!) What color are you dying to try? Have you ever tried Lipsense? What bride-to-be gifts are you loving this Christmas? Love the ideas! I had heard of Lipsense but didn’t know anything else about it. It sounds awesome, I will definitely be checking it out! 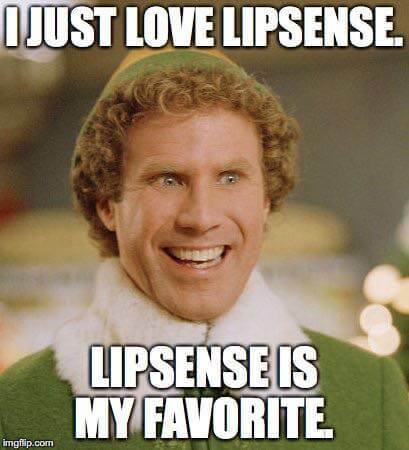 Is it bad I only use lipsense in the winter? I love it, but my makeup budget is so small! I think one of the great things about Lipsense is that it lasts so long! While it’s a little more expensive than your average lipstick, I think the tube goes a lot further! i have heard of lipsense – i actually have concealer that is made by them. im just not a lipstick person but i do love my chapstick! Great List! Praline Rose and Apple Cider are two of my favorite pink shades! 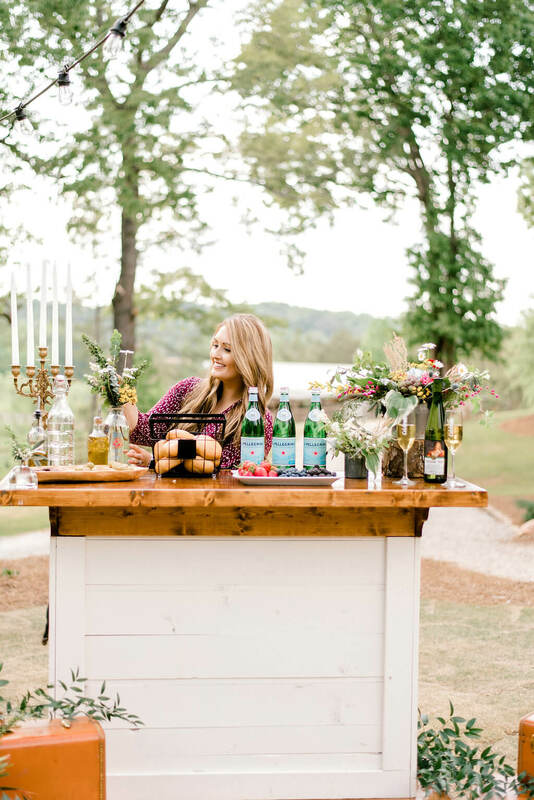 These are such good ideas – I have so many bride-to-be friends this year! I want those sparkly sneakers and that Wifey mug for myself 🙂 Thanks for sharing! First off….that “wifey” mug is everything. Second, I am def going to try out Lipsense, I am always looking for a long-lasting lipstick that I can just put on and forget about! I just ordered the Praline rose because Alyssa had such rave reviews about it as well. Now I’m super excited knowing you loved it too. YAY!! I am so glad that you’re trying it out! 🙂 Make sure to check out Courtney and see what other colors she has! 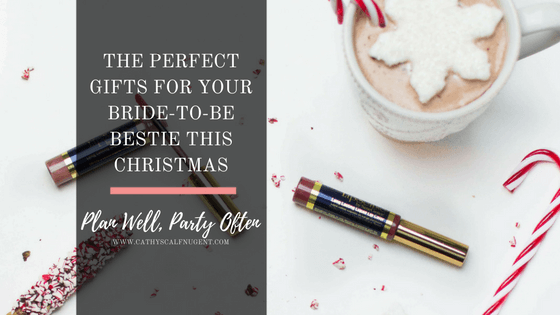 Oh the lipsense is definitely a great gift for a bride. There won’t be any lipstick oops moments on her dress. Amen, Angela! I am loving it for brides! 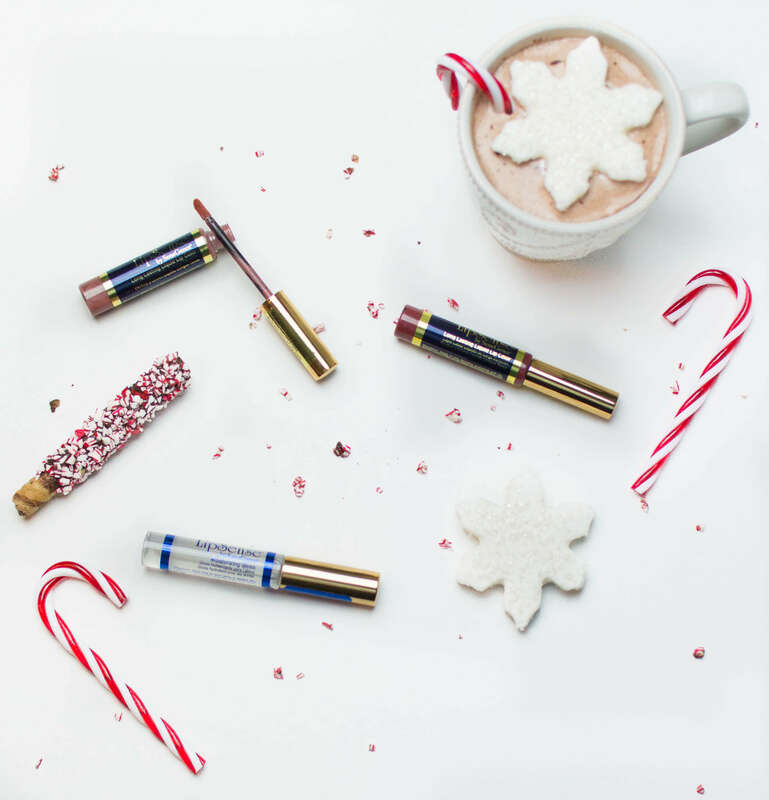 These are great gift ideas and I totally wish I’d had LipSense when I got married! Me too, Justine!! Where was this at when I struggled with lipstick at my wedding?! It is the gifting season and we all know there are never enough lists to satisfy the masses. The items you suggested are equally fabulous. 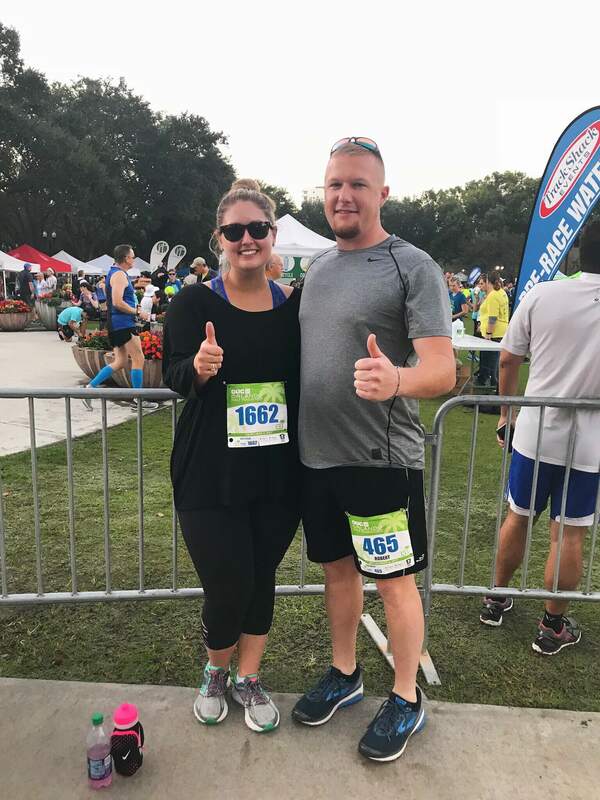 I love that you tested the Lipsense on a marathon! In Florida! Amazing that it held up, I will have to check out the product for myself. Congrats on completing the half marathon! Can’t believe your lipstick stayed on throughout – thats amazing! I’ve never tried it, but maybe now I will. 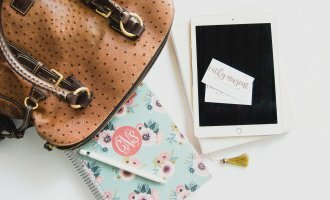 Stationary is something every bride NEEDS! love the ones you picked out! Thank you, Abby! I must say, I was totally shocked as well! (But a good shocked, of course! 😉 ) Definitely go check out Courtney and tell her I sent you! Great picks! I am in love with those sparkle Keds, ah-mazing! A friend of mine had been begging me to try lipsense. I might just have to.